Southeast Asia is a region of Asia, consisting of the countries: Brunei, Cambodia, East Timor, Indonesia, Laos, Malaysia, Myanmar, Philippines, Singapore, Thailand, and Vietnam, as well as some small island dependencies. With around 10% of the world’s population, and covering a vast area of roughly 450 million km2, it is a diverse and economically important region. It’s also one of the world’s most popular tourist destinations, particularly countries like Thailand, which welcomes many millions of tourists each year. It’s no surprise that people flock to the region, as it has such an enormous amount to offer visitors. The rich culture, excellent value for money, world-renowned cuisine, gorgeous weather, fascinating history, and stunning natural beauty all contribute to its broad appeal on the international scale. If you’re a little daunted by the prospect of visiting somewhere that is so different from home, a good idea is to start somewhere with more of a tourist infrastructure, like Thailand. Once you’ve spent some time there, you can easily head to some of the more remote areas for even more adventure. If you’re looking for somewhere to spend your next vacation, look no further than Southeast Asia. The area we now know as Southeast Asia has been inhabited by humans for many thousands of years. The region has seen the rise and fall of many empires, religions and cultural groups. Each area has its own distinct history, but much of it is also shared, due to the close proximity of the regions. There have been separate areas and time periods where Buddhism, Hinduism, Islam, and other religions were practiced, and those traditions endure today in many places. 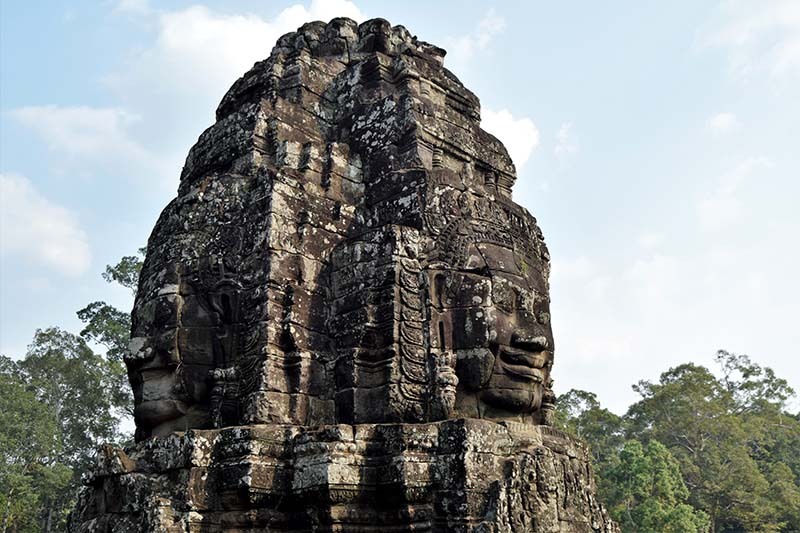 The Khmer empire was a particularly influential civilization, which roughly encompassed modern-day Cambodia. The magnificent ruins of Angkor Wat are a fascinating place to learn about and experience the scale and sophistication of the Khmer civilization, but there are many other examples of ruins throughout the region. 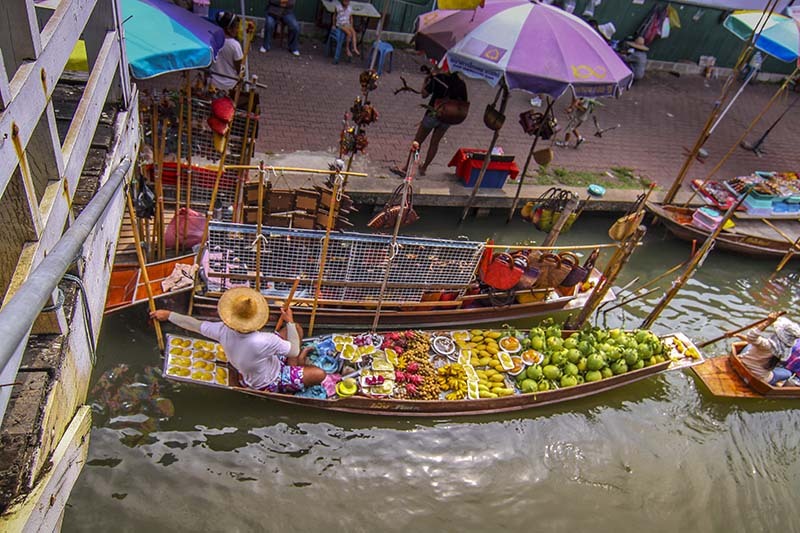 Something that has added massively to the popularity of Southeast Asia with travelers is the low cost of living. This is of particular appeal to backpackers, who generally have traveled on tight budgets and appreciate a bargain. Pretty much everything in Southeast Asia is significantly cheaper than in the Western world. This includes transport, accommodation, restaurants, sights, and activities, so as a traveler you’ll be able to stretch your budget and still enjoy your trip to the fullest. For the price of a normal week-long vacation somewhere like Europe, you could realistically spend a month or more touring Southeast Asia, eating out in restaurants every night and seeing some amazing things. Who wouldn’t be tempted by that? Southeast Asia is filled with varied and stunningly beautiful landscapes. Countries like Thailand and the Philippines are famous for their pristine tropical beaches (and rightly so), but the rest of the region has a lot of other incredible scenery that can be overlooked. There are towering mountains, thick jungles, epic rivers and lakes, lush rice paddies and more to enjoy. The amazing array of animal and plant life is also a huge draw for visitors. You have the opportunity to see all sort of animals, from monkeys to elephants, tigers and ocean life. The lush jungles and national parks are great places to experience nature and can be found all over the region in abundance. Wherever you end up in Southeast Asia, you can all but guarantee there will be some exceptional natural beauty to check out. The Southeast Asian cuisine is world famous. The fact that you can find top-quality Thai and Vietnamese food in many cities across the globe is a testament to how loved and respected the food is even outside of the region. The staples are rice and noodles, and they are generally mixed with a mouth-watering variety of exotic vegetables, spices, meats, and seafood. Possibly the best thing about food in Southeast Asia is that you can find excellent dishes on every street corner, and it’s almost always incredibly cheap. Even street vendors selling generous portions for less than $0.50 are usually very high quality, and even more authentic than many restaurants. You are unlikely to ever go hungry on a trip to Southeast Asia, regardless of your budget. The region’s culture is unlike anywhere else on earth, and while the countries share some cultural elements, each country is again distinct from the others. This makes a trip there a constant learning experience. An excellent way to experience the authentic culture is to get out of the major tourist hotspots and into the more rural areas. Here you can see more of the unadulterated local life. One way to achieve this is to join a volunteer program, for example becoming a volunteer in Thailand. By getting out into communities that are off the radar for most tourists and working alongside locals, you can get a far more fulfilling and genuine experience. And all the while you get to contribute to a good cause. 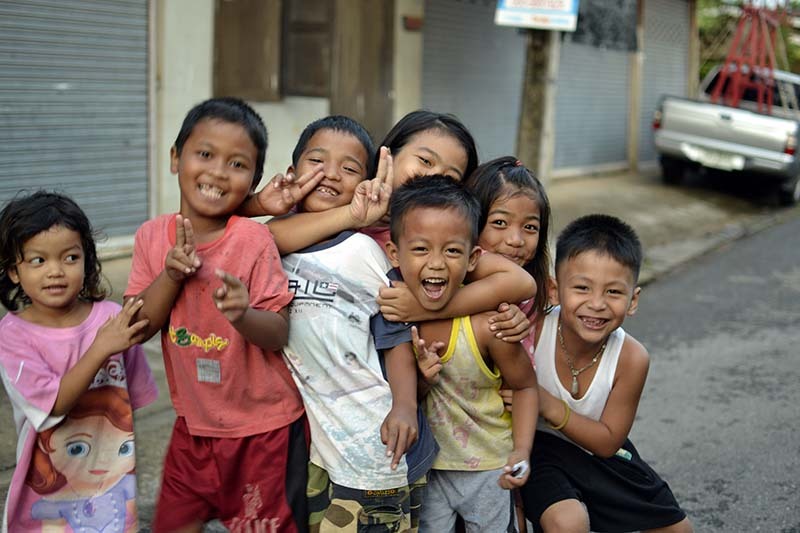 Southeast Asian culture, in general, is extremely relaxed, open and friendly. You’ll see smiling faces everywhere you look, and people that are genuinely happy to see tourists there enjoying their country. Visit Southeast Asia to experience the magic for yourself! You shouldn’t take my word for it. The only way to find out exactly what makes Southeast Asia so great is to go and see for yourself.